This new line is said to feature both AMD or Intel processors along with a choice of 14- or 15.6-inch screens. Prices are said to start around $599 as opposed to the $749 starting price of other Ultrabooks. The aggressive pricing should help bring in more consumers, and it certainly has my interests piqued. The machines are maintained at 19.8mm thickness, or less, and weigh under 1.8kg. Battery life is said to last for between seven and nine hours. The release of AMD Trinity, which should occur soon, will further boost the platform. 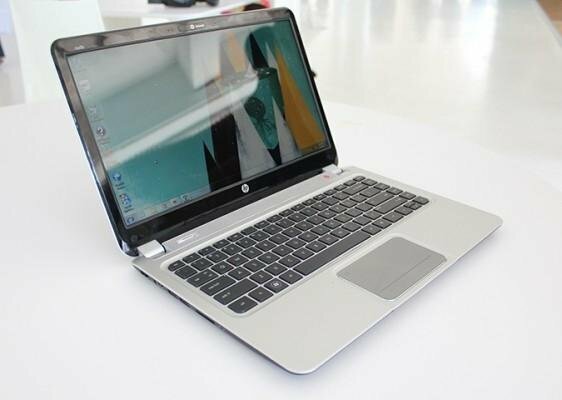 The lack of Ultrabook qualification does have a few detriments, but overall this new machine should gain a lot of support from consumers.